Every Thanksgiving we are always left with more turkey than we can eat. It can get boring having the same food day after day. 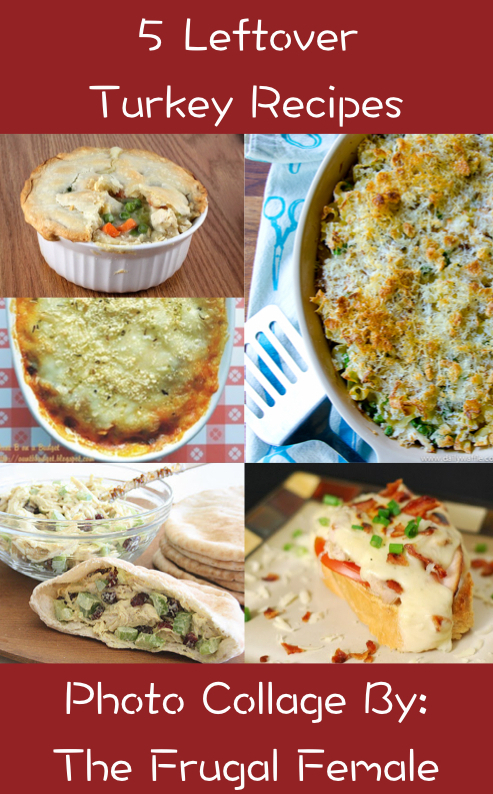 This year I have decided to look for a few easy recipes that will make those leftovers vanish! I have searched and found five delicious ways to prepare turkey that will knock your socks off! Take a look!